To tackle the challenges of complying with FMLA, here are a few tips for HR professionals and absence managers. When employers take the time and effort to think about the FMLA the way the DOL does, they will reduce risk and do the right thing for employees, shareholders, and other stakeholders. 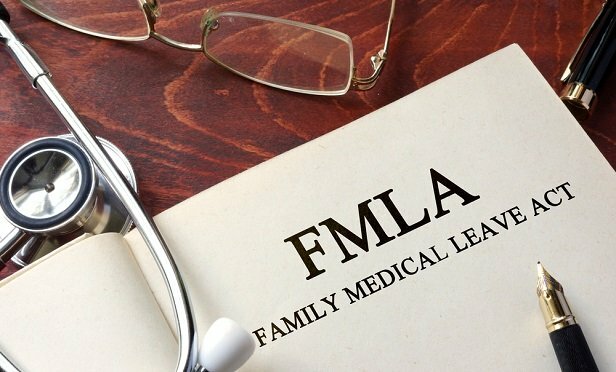 The Family and Medical Leave Act (FMLA) has made an enormous difference in the lives of many employees. Evidence also indicates that it helps employers. Like all programs that enable work-life balance, leave is especially effective in helping attract and retain talent.